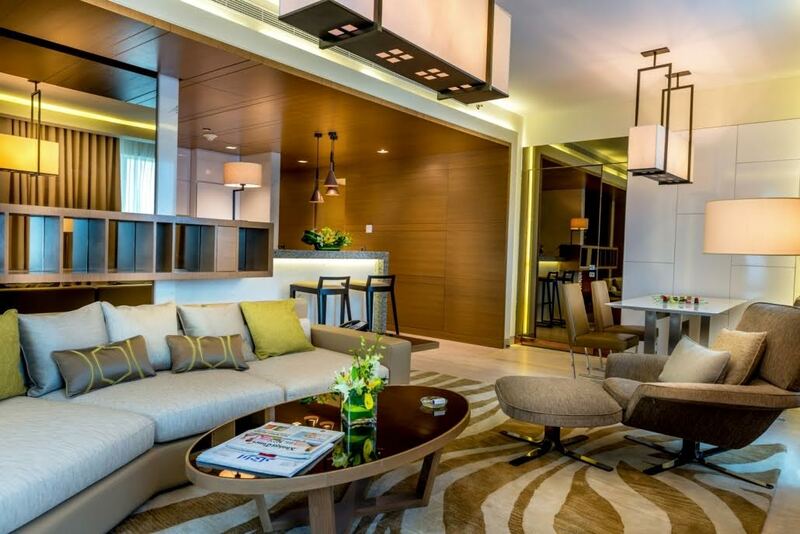 Dubai, UAE: Fourzone Décor, a UAE-based interior contracting and fit-out company specialized in hospitality projects, is cashing in on the increasing demand for hotel interiors as the number of hotel projects in the UAE continues to grow. Fourzone Décor has recently signed a contract with R Hotels as the interior fit-out contractor for the new resort and spa in Palm Jumeirah, in addition to another project with Towers Rotana in Sheikh Zayed Road. The company is also the fit-out contractor for Hilton Kampala in East Africa and Glory Bower Zenith in India. All current projects in Dubai and outside of UAE are estimated at Dhs150 million. With Expo 2020 four years away, a number of hotels are being constructed and existing properties are undergoing renovations and refurbishments to meet the demand of the expected 25 million visitors who will arrive for the exhibition. There are reportedly 59 new hotels that are scheduled to open in the UAE in 2017. Fourzone Décor manages project from design to delivery using international standard fabrics through its specialized network on manufacturers. “At Fourzone we practice inclusive design that is a reflection of our client’s need and expectations with our team’s imaginatively thought-through concepts. Our design concepts are based on sector-specific knowledge, cultural sensitivities, lifestyle of users, approximate life expectancy of the project and client’s corporate values and style,” explained Nambiar. He added: “Our technical expertise, industry and regulatory understanding is peerless and are proud to claim that we are truly a one-stop solutions provider offering the largest collection of materials for hospitality interiors. The company has also structured a state-of-the-art production facility in Dubai Investment Park with over 200 well-trained staff committed to international standards of excellence. The sprawling 45,000sq ft factory houses multiple divisions like soft furnishing, drapery, tailoring, and carpentry and paint booth. The facility is also housed with the capacity to develop truly world-class furniture. Fourzone Décor’s past projects included the Lavender Hotel in Dubai, Crown Plaza in Yas Island, Al Bustan Rotana and Nobles Hotel in Doha. The Group is currently concentrating on hospitality projects but with the opening of a new factory in Dubai Industrial City, there are plans to expand the services to Europe and USA. Fourzone Décor is part of the Fourzone Group founded in 2003, with officers in Dubai, India, Italy, Chin and USA. The Group serves the hospitality, offshore and onshore oilrig sectors in the Middle East, Asia and Africa. Fourzone has made a mark for itself through its exemplary design and reliable project management skills. The Group offers end-to-end interior design services and support for prestigious projects, as also demanding fit-out solutions and refurbishments. Fourzone Décor specializes in interior decoration projects for the hospitality sector and palaces. The company draws on the expertise of Fourzone Wood Industries and Fourzone Ezigomo to manage projects from design to delivery. Fourzone also delivers international standard fabrics through our specialized network of manufacturers. This includes the ability to manufacture and source highly specialized tailor-made fabrics made of Trivera, Canicorn and other inherently fire retardant yarn for indoor and outdoor living spaces. Fourzone is certified with ISO 9001, ISO-14001:2004 and ISO-18001:2007 for quality assurance.